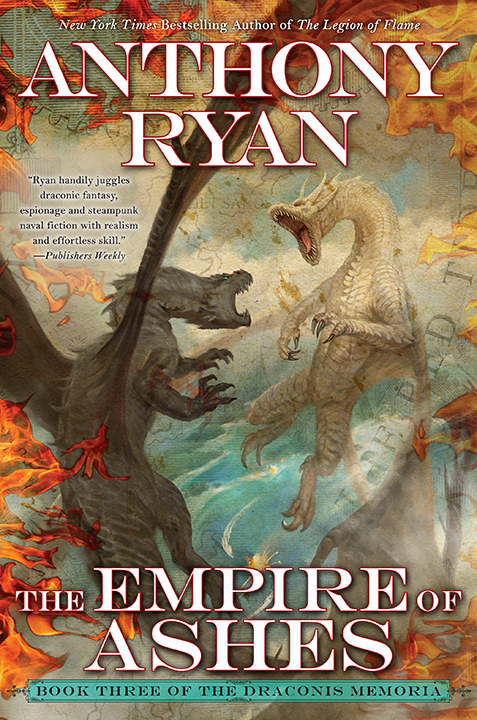 The US paperback edition of The Legion of Flame (Book 2 of the Draconis Memoria) is released today. To celebrate I’m doing a quickie giveaway for ten signed copies of the paperback. The giveaway is open to existing mailing list subscribers and anyone who joins the list between now and midnight GMT on 6th June. The giveaway is open to all subscribers, not just readers in the US. Join the list by clicking here. The winners will be chosen at random and notified on 7th June.